Watch a video from 'Opalescence,' a gripping album of spontaneous compositions by Norbert Rodenkirchen, Robbie Lee, and James Ilgenfritz, and read an extensive interview with Lee about its making. Playlist (Crickets and Cicadas Sing). 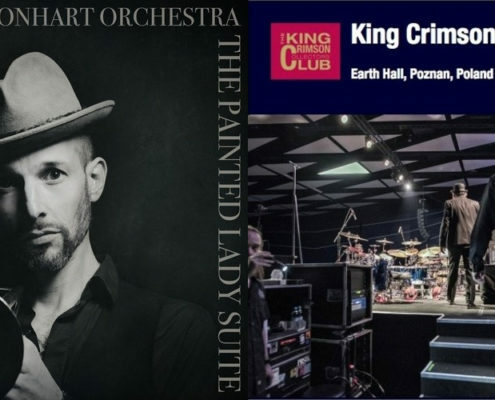 A weekly tally of memorable things National Sawdust Log editor Steve Smith has stuck in his ears, including Biliana Voutchkova & Michael Thieke, Michael Leonhart Orchestra, King Crimson, and Ralph Vaughan Williams. 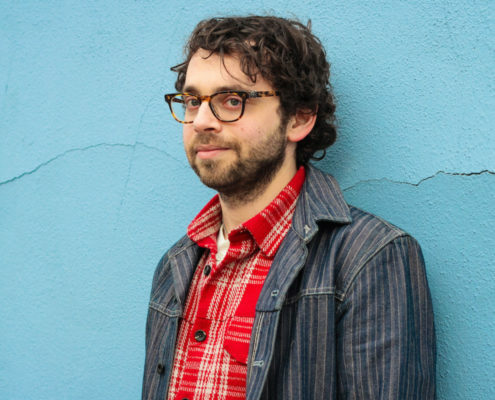 https://nationalsawdust.org/thelog/wp-content/uploads/2018/06/Playlist-June-25-2018.jpg 500 2000 Steve Smith https://nationalsawdust.org/thelog/wp-content/uploads/2017/10/national-sawdust-log.png Steve Smith2018-06-25 08:00:442018-06-25 11:07:34Playlist (Crickets and Cicadas Sing). 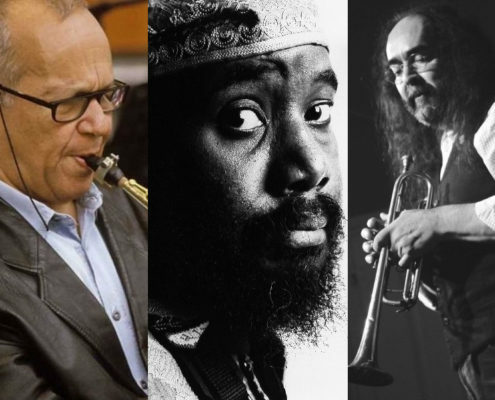 This week in On the Record, an appreciation of the vital Swedish jazz label Silkheart, whose complete catalog has just arrived on Bandcamp along with a Messiaen-inspired project from Steve Swell. 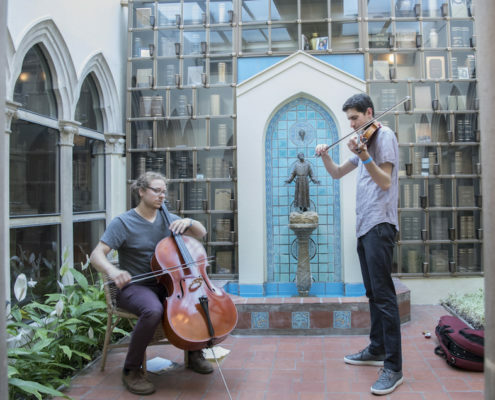 Sarah Cahill, a celebrated pianist, radio host, and journalist based in the Bay Area, shares her thoughts about Garden of Memory, an annual summer solstice event she and friends guide each year in Oakland. 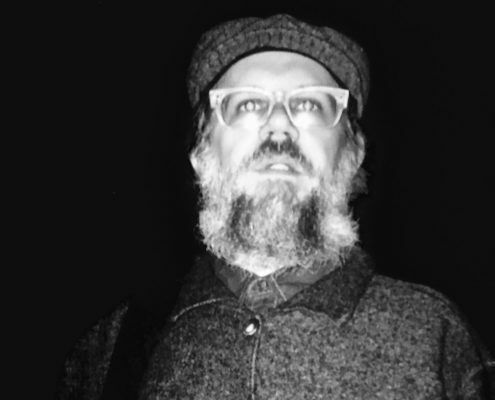 Check out an exclusive new video from an arresting 2017 debut recording by Chicago bassist and bandleader Matthew Lux, arriving in a new vinyl-LP edition on June 22. Playlist (Lost in My Circle). 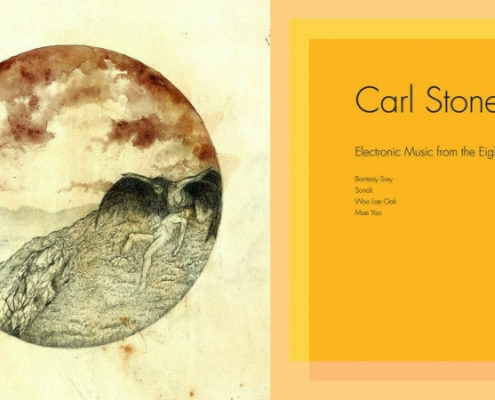 A weekly tally of memorable things National Sawdust Log editor Steve Smith has stuck in his ears, including recordings featuring AMM, Fórn, Carl Stone, Dead & Company, and YOB. 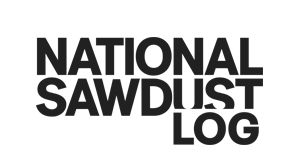 https://nationalsawdust.org/thelog/wp-content/uploads/2018/06/Playlist-June-18-2018.jpg 450 1850 Steve Smith https://nationalsawdust.org/thelog/wp-content/uploads/2017/10/national-sawdust-log.png Steve Smith2018-06-18 20:00:032018-06-19 01:13:40Playlist (Lost in My Circle). 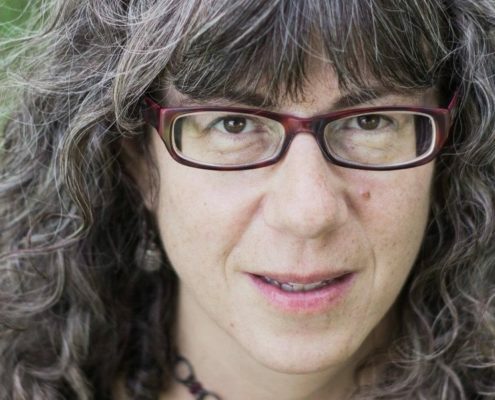 Boston composer Marti Epstein, whose music is paired with works by Webern and others in the Trinity Wall Street series "Time's Arrow" June 19 and 21, talks to David Weininger about her creative path. 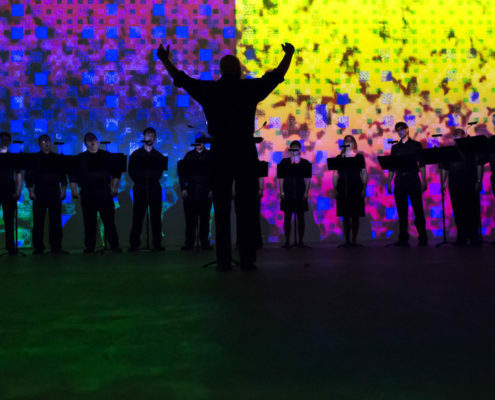 The Crossing, a professional chamber choir conducted by Donald Nally and dedicated to new music, today announced its ambitious new 2018-19 season. 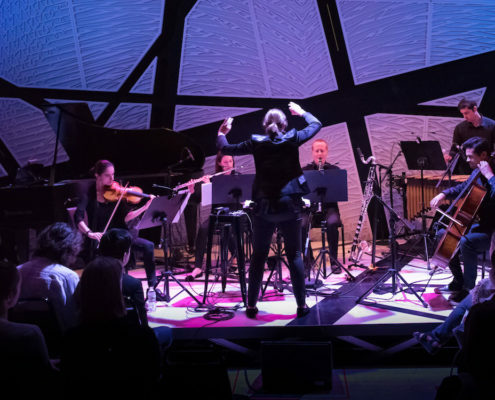 On June 12, National Sawdust hosted the culminating event of its inaugural Hildegard Competition, which seeks to encourage inclusivity in the arts through the mentorship of women and non-binary composers. 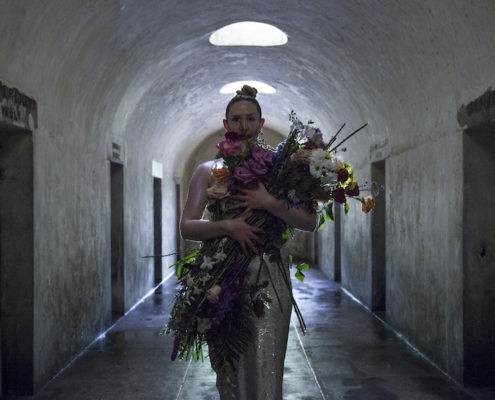 Producing opera in unusual venues has become commonplace, but there was a particular resonance between location and story when David Hertzberg’s 'The Rose Elf' had its premiere at Green-Wood Cemetery.